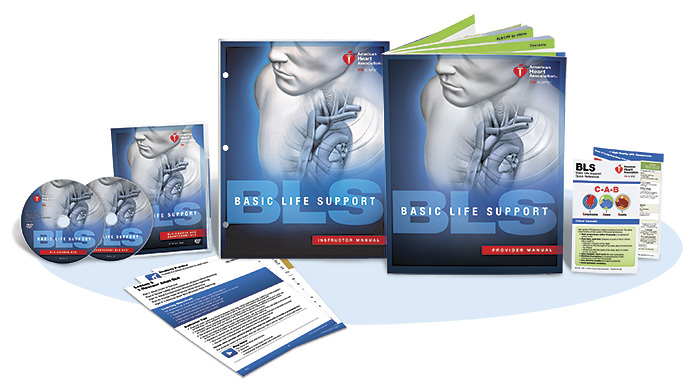 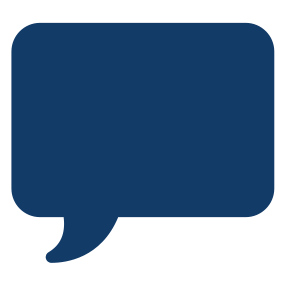 This convenient package contains all the materials Instructors need for teaching the BLS Course. 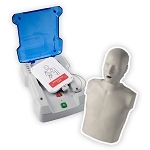 An all-in-one package, this product makes ordering quick and easy, helping busy Instructors save valuable time and money. 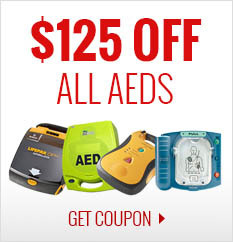 All components are based on the 2015 American Heart Association Guidelines for CPR and ECC. 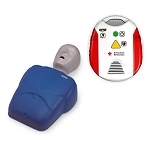 BLS is the foundation for saving lives after cardiac arrest. 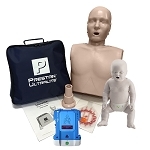 This video-based Instructor-led course teaches both single-rescuer and team basic life support skills for application in both in-facility and prehospital settings. 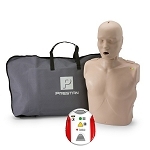 this course is designed for healthcare professionals and other personnel who need to know how to perform CPR and other basic cardiovascular life support skills.